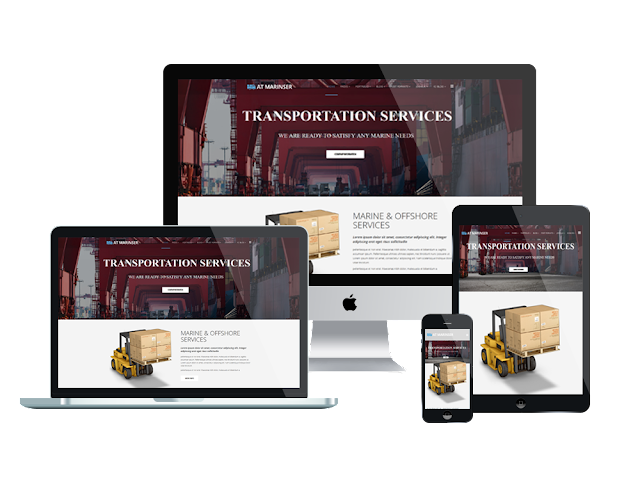 It is 100% responsive (supports mobile / tablet version), clean and stylish. AT Marinser comes with latest Bootstrap CSS Framework, Support Font Awesome and K2 extended style. 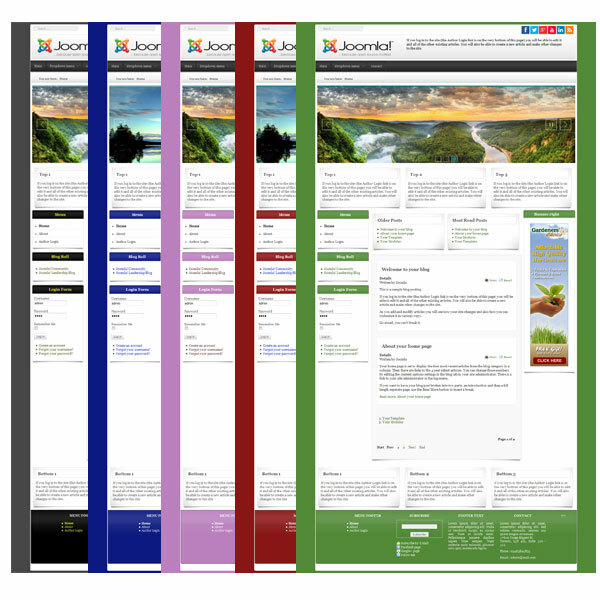 In addition, we also provide flexible homepage which includes boxed and full width layout and 4 color styles.